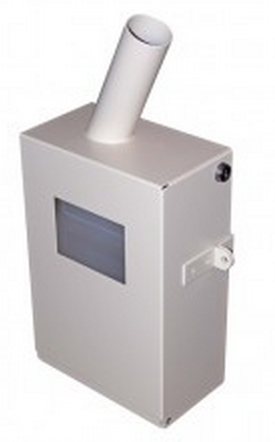 The Maximum Security Wall Mount Enclosure by Post Medical safely stores the 1.5 Gallon Sharps Container 2201-LPBW. This high security sharps disposal is necessary to properly lock down needles in correctional institutions such as jails and prisons. To offer maximum security, the sharps container enclosure can only be accessed with a key. It is also double locking to add another level of security. It comes with built-in side loops with hardware to secure to a wall. 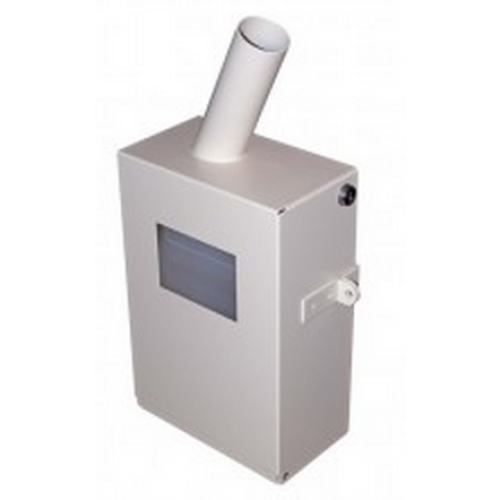 The enclosure features easy disposal of a needle with the narrow vertical drop tube that can't be accessed. 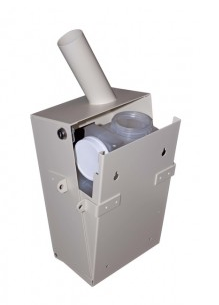 The enclosure is made of durable 16 gauge steel and has a view window to keep track of the fill line.